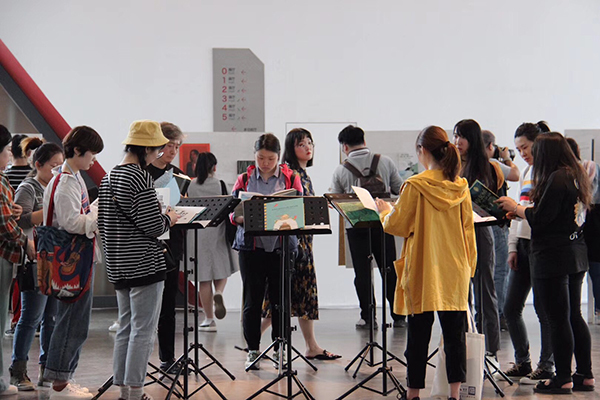 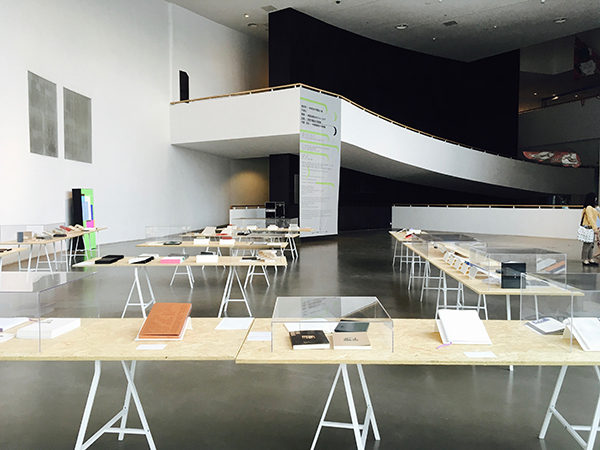 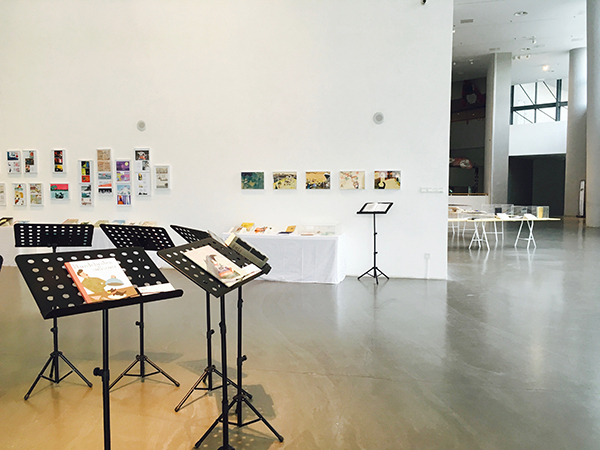 It was a great honor to be invited by the Goethe Institute China and the Nanjing Fine Arts Institute for the opening and participation of the sino-german book design exhibition: „Das schöne Buch – Aktuelle Buchgestaltung aus China und Deutschland“ at the AMNUA-museum of Fine Arts Nanjing. 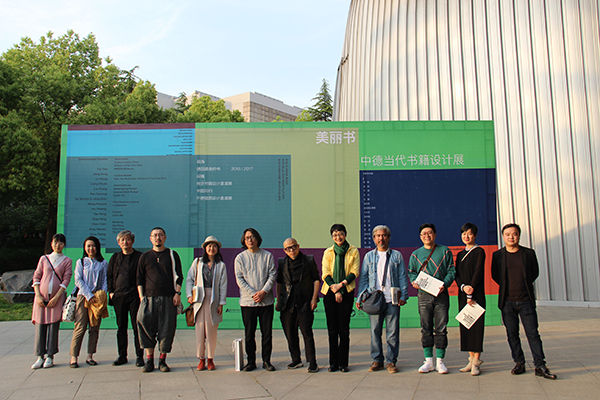 I appreciated a lot to discover book treasures and the chance to exchange with great designers, illustrators and design teachers from Nanjing. 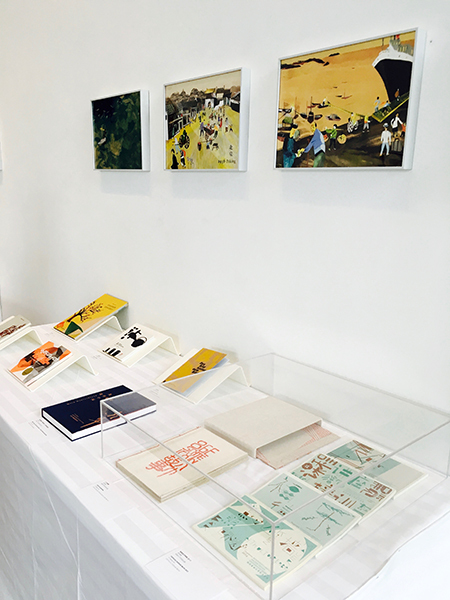 Design and illustration lovers can find the most beautiful books from both countries as well illustrated books from China and kunstanstifter verlag – my favorite publishing house in Germany.